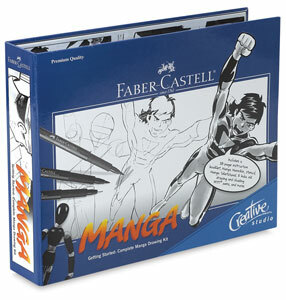 This set was especially created for the aspiring manga artist. 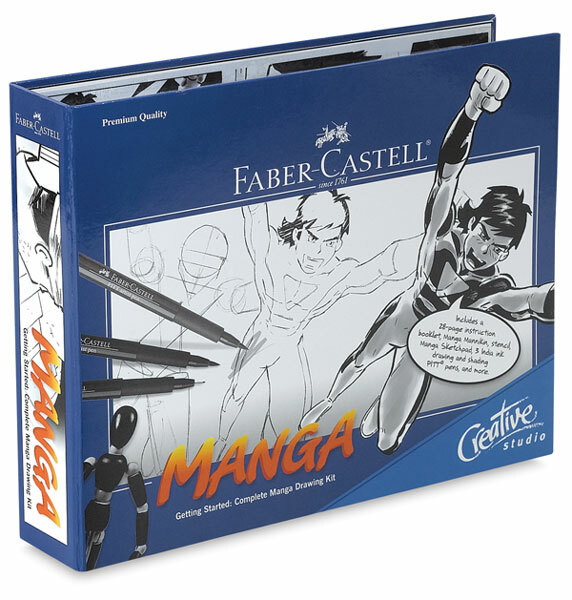 It offers unlimited creative possibilities, while neat, book-style packaging keeps everything in one place! Manga sketch pad, 7" × 9"